This topic contains 5 replies, has 0 voices, and was last updated by Mike Haldas 6 years, 2 months ago. 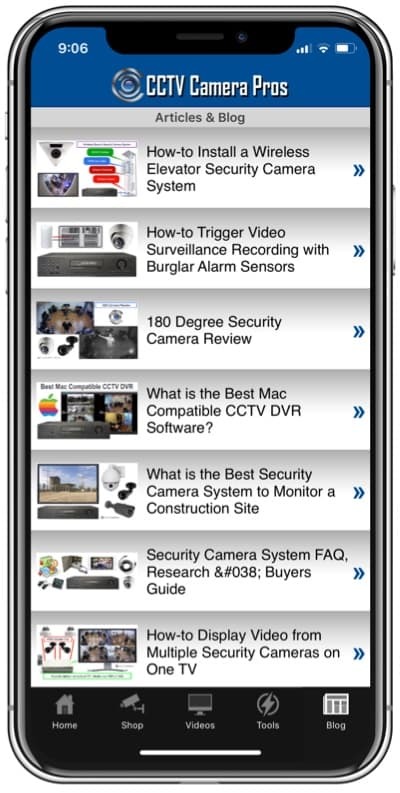 I bought the system below back in march with 8 outdoor IR Cams, can you help me view it remotely on my iPhone, I tried a ton of apps and none of them work, also is there an alternative to the JMIRS software that I can use on my pc that's compatible? The JMIRS software is very weak to put it lightly, it constantly disconnects from the dvr and is very difficult for remote viewing without compromising browser security, can't you guys setup a site that allows us to easily connect our dvr's for easy viewing, sadly I had to dissuade several companies from purchasing from you guys because of this, If you can fix these issues I will happily order another set for my company and send referrals your way. I am sorry to hear that your remote viewing experience has not been great. Although we highly recommend our NUUO PC based DVRs and Geovision PC based surveillance systems for customers that want the very best remote viewing experience, the JPEG2000 Dual Codec DVR does offer a more affordable solution for those on a stricter budget. We do sell quite a few of these units and most customers are quite pleased with the performance. That being said, there is always some trouble with any system out there and usually we have a solution for the ones that we provide. Here are some suggestions for you. For a good experience, we recommend having a connection with at least 1MBPS download speed. Please understand the the upload speed is the important one at the location of your DVR because the video is being uploaded from that location of the DVR and downloaded on the other end where you are viewing from. Speed is not the only issue. Your connection must also be reliable. 2) Make sure that you have the latest firmware installed on your DVR. Your firmware version should not be older than version 1.34. If it is, please email us info@cctvcamerapros.net with your customer name or company name used for your order and we will reply with the download. 3) Please ensure that you purchased this equipment from CCTV Camera Pros. Many people contact us online and think that they purchased from us because we are a well known supplier and easy to find online, but find that when they call us that they did not get their CCTV equipment from CCTV Camera Pros. There are different versions of the JPEG2000 DVR available in the industry and some are manufactured differently. We can only support the equipment manufactured for us and do not know the reliability of the others on the market. 5) If you are still having trouble, please call us at 888-849-2288. We always want to help resolve all issues with our equipment. I have a very reliable internet connection it's 22MBPS and I have a 1GB Lan connection (True 1GB connection both on router and PC). Login to the DVR by pressing the menu button. Enter your admin password. From the main menu select configuration. On the configuration screen, select system information. This screen will display the firmware version. Great to hear from you! Unfortunately, as successful as it was during its time, the manufacturer of the JPEG2000 and JPEG dual codec DVRs is no longer manufacturing and and an iPhone app was never created for those units. 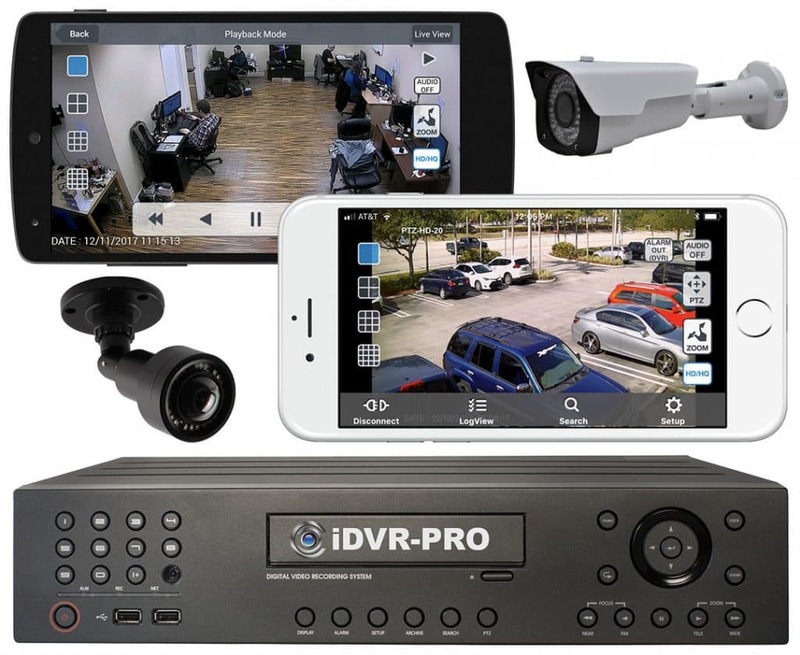 One possible solution for customers that still want to use these DVRs can do is run desktop sharing software on a PC that is running the JM IRS, then use an app to connect to the remote desktop connection. The quality tends to suffer on those remote desktop connections so I am not so sure this is the best solution. It is a work around at best. Thanks for posting Sgt Major and Semper Fi!